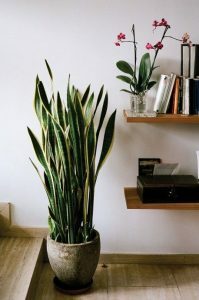 Would you like to be reminded of the tropics while you’re indoors? 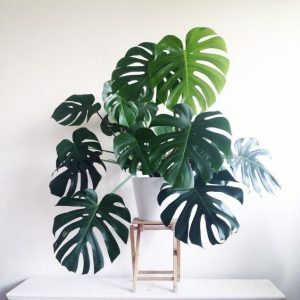 Try the Philodendron, it only needs medium light and moderate watering. 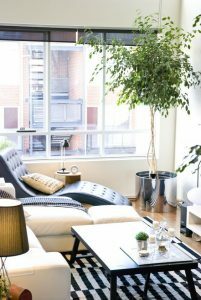 This classic tree brings life into any room. All you need is bright indirect light and moist soil, not dry or drenched. No windows in the room? Not a problem! 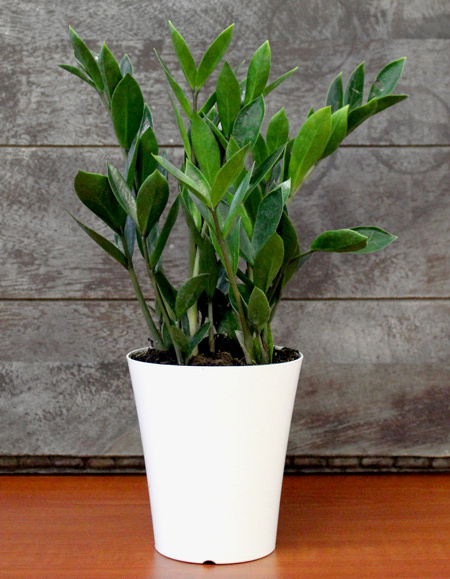 The ZZ plant tolerates low light and needs water only when the soil is completely dried out. 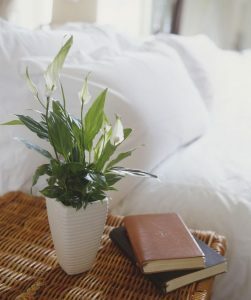 The Peace Lily adds elegance to any bedroom. They do well in low lit rooms, but watch out for drooping leaves because they’re telling you they’re thirsty. Just make sure soil is dry between watering.